7 days 9 hours 47 min 22 sec remaining in the April competition. Here is a hybrid livestream/tutorial where I'll explain, in detail, how I accomplish the color effect in my short film, "Rakitty & Bearcoon". 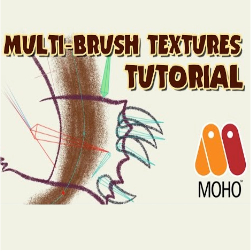 I'm recording this live, but I hope it ends up concise enough to be a tutorial once archived!